The classic book of verse by one of America's greatest poets. 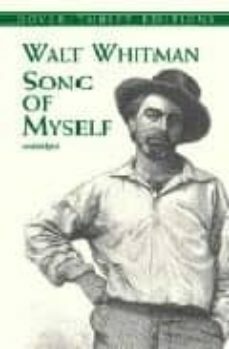 First published in 1855, "Leaves of Grass" was subsequently revised and edited by Whitman many times. Editor Stephen Mitchell has returned to the earliest edition, which he maintains best captured the vigor and freshness of Whitman's style.